China’s Weimob, a WeChat-based customer relationship management solution provider, announced Nov. 9 that it has completed its series C funding and raised 500 million RMB, or US$78.61 million. The funding was led by led by HNA Group. Following the funding, Weimob was evaluated at over 2 billion RMB. Weimob had its series B funding in April this year and raised 150 million RMB. Established in April 2013, Weimob introduced a social distribution platform in 2014, providing e-commerce solutions for traditional retail businesses. The platform now has over 1 million retail users. In March this year, Weimob launched Mengdian, another platform allowing individuals to open online shops for free. As of now, Mengdian has over 12 million registered users with the stock keeping units over 3 million. 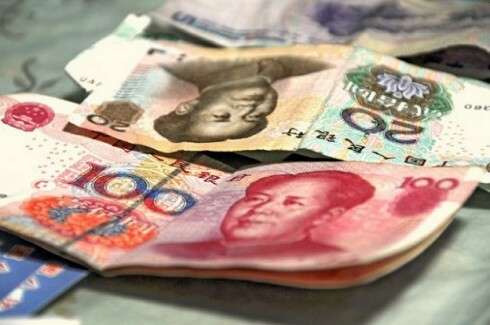 Transactions on the platform are estimated at over 2 billion RMB in 2015. Weimob founder and CEO Sun Taoyong said money raised in the series C funding will be used to establish the country’s first mobile social networking e-commerce platform. He said Mengdian plans to make into the top three providers in the industry in three years and take the top spot in five years. Mengdian is holding its shopping festival for China’s Double-11 Single Day and is offering cash prizes worth 100 million as incentives. Weimob also spent 200 million RMB on advertisements to promote the event.